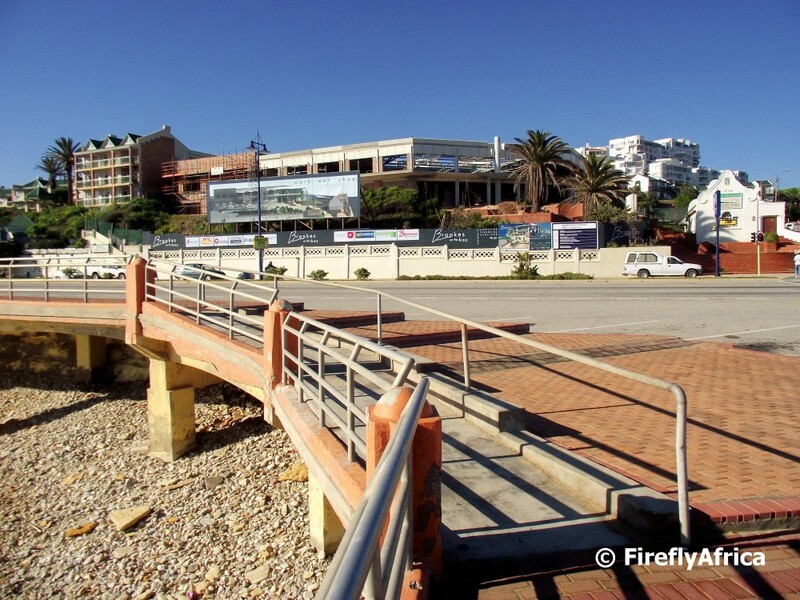 Looking along the promenade back towards town from this point, a couple of beachfront landmarks are visible. Bayworld is on the left with the Garden Court (previously the Holiday Inn Garden Court) behind it. 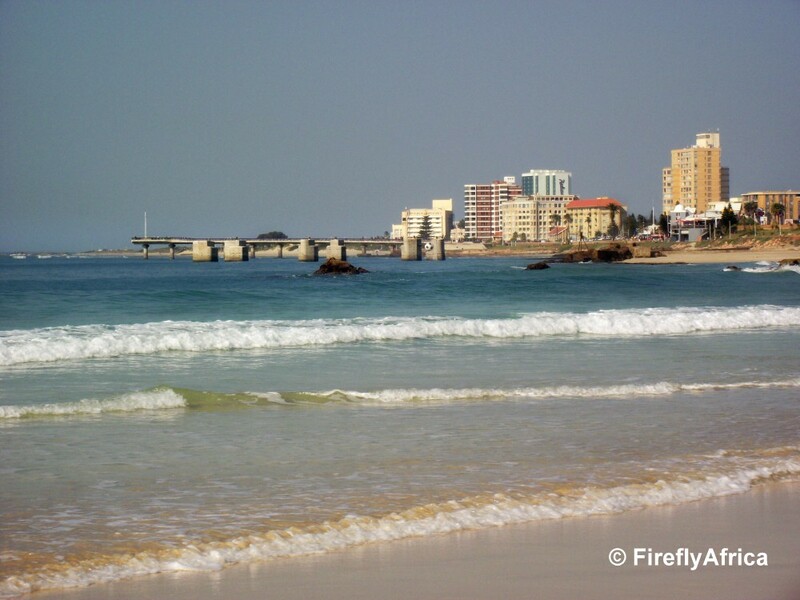 The tall building in the middle is The Beaches apartment block while the McArthur's swimming pool is visible on the right. Grave Search #3 is a request I received from Jenny in Australia via a comment on the blog. Unfortunately She never left an e-mail address, so I haven't been able to send them to her directly. I hope you are seeing this Jenny. Jenny asked: "Hi, was wondering if you are ever back at St Mary's Cemetery if you could take a photograph for me of one of my ancestor's resting places. The location is - Plot: CD/M4 - the monument is for a M Wissing." As I didn't have a layout for the cemetery, I started walking up and down the rows of graves from one side. Because the grave yard is so old, quite a lot of the grave stones have either disappeared, was damaged or has weather so badly that you can't read the inscriptions and I was just about to give in when I looked up and there it was. "Sacred to the memory of M Wissing." 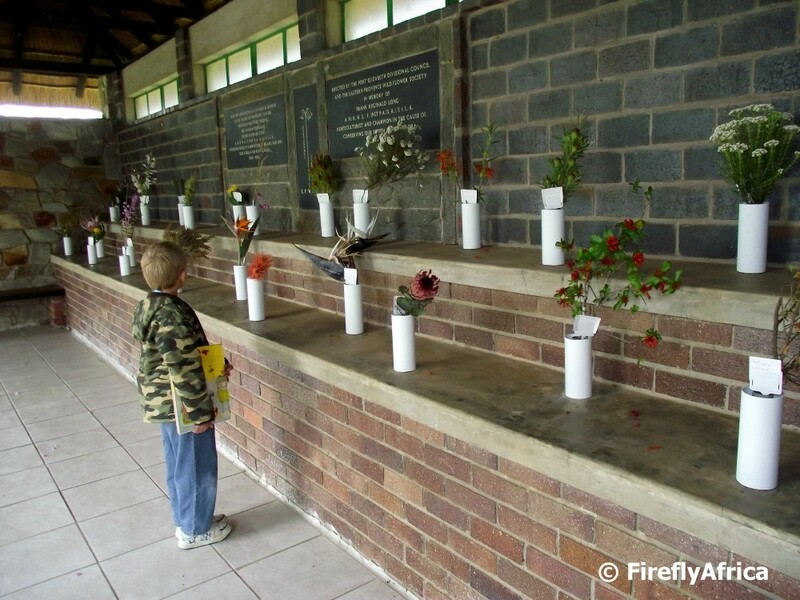 The display hut at the Van Stadens Wildflower Reserve west of Port Elizabeth has fresh cuttings on display of all the fynbos species and flowers that can be found in the reserve. The display is situated very close to the gate, so a quick stop there is recommended to have a look for what is currently in flower throughout the reserve. 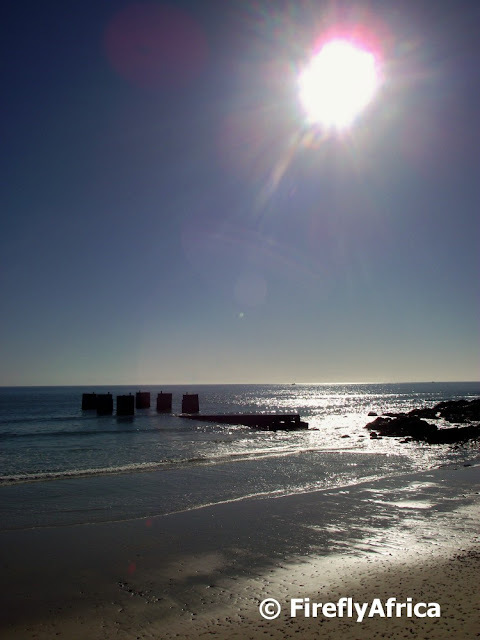 Early morning sunshine by the old slipway at Humewood Beach. Humewood is the oldest Blue Flag beach in South Africa and has just been re awarded its Blue Flag status for the coming summer season. The promenade along the Port Elizabeth beachfront starts down at the Kings Beach parking area and runs all the way up to and past the beacon at the bottom of Admiralty Way. 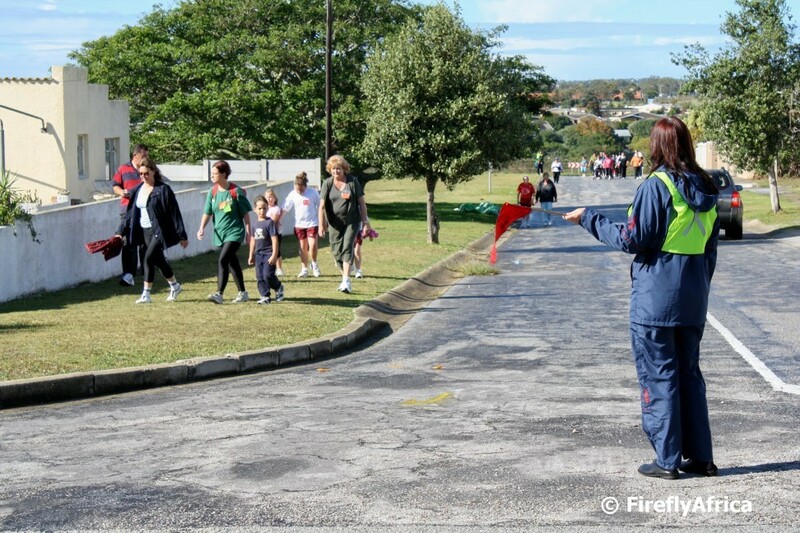 The most popular section is that between the McArthur's Pool and Polock Beach with lots of people jogging and walking along it, specially in the mornings and late afternoons. Another of the new developments going on along the Port Elizabeth beachfront is the new Town Lodge Hotel. 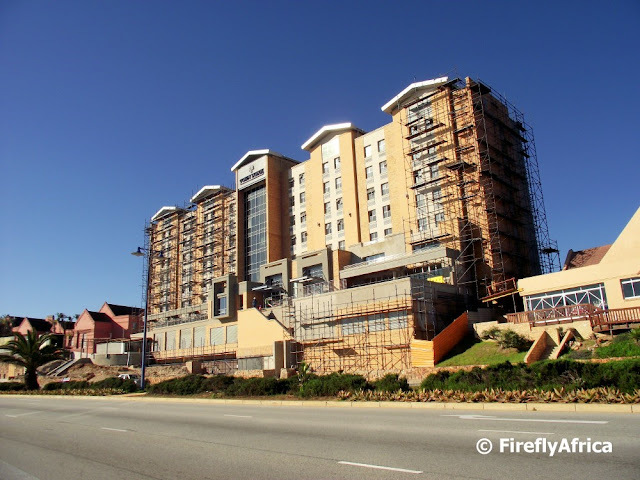 The hotel is being built right next door to the City Lodge while the Courtyard Suites Hotel and Road Lodge is just beyond that, making PE the first place in South Africa to have all four of the hotels in the group situated next to each other. The 203 room, R133-million development is starting to near completion and will add much needed rooms to the hotel accommodation mix along the beachfront. 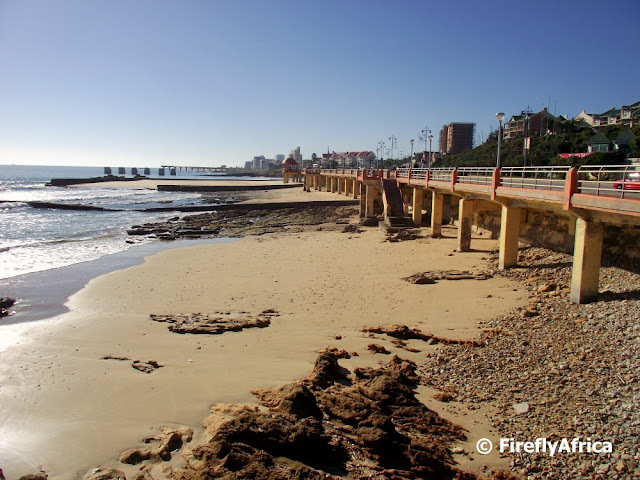 There are quite a lot of work happening along the Port Elizabeth beachfront. One of the main projects on the go is the redevelopment of the old Brookes Hill Pavilion into what will be known as Brookes on the Bay. 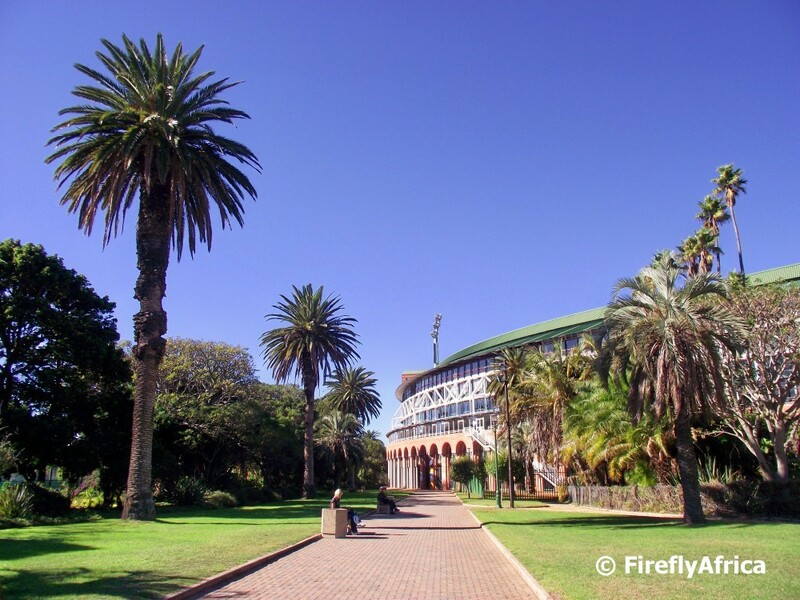 Brookes Hill Pavilion was geared towards the younger crowd and contained pubs and a night club. Unfortunately it had a bit of a bad reputation with a couple of incidents that happened there over the years. The new development will apparently target the tourists market a bit more with restaurant and retail space. 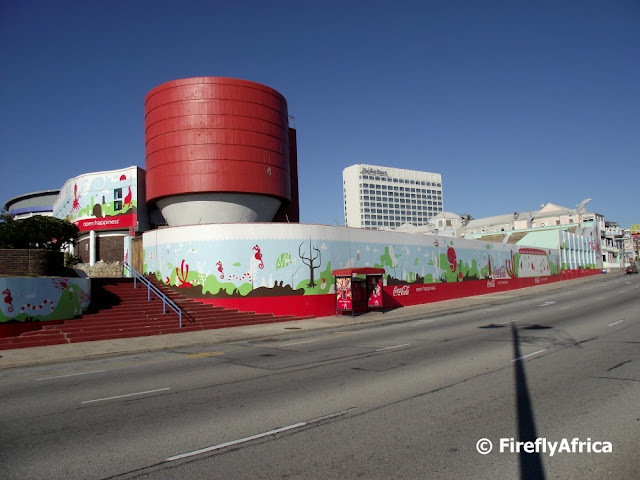 The artwork on the outside wall of Bayworld was redone just before the 2010 FIFA World Cup and takes in a nautical theme. The artwork was sponsored by Coca Cola. 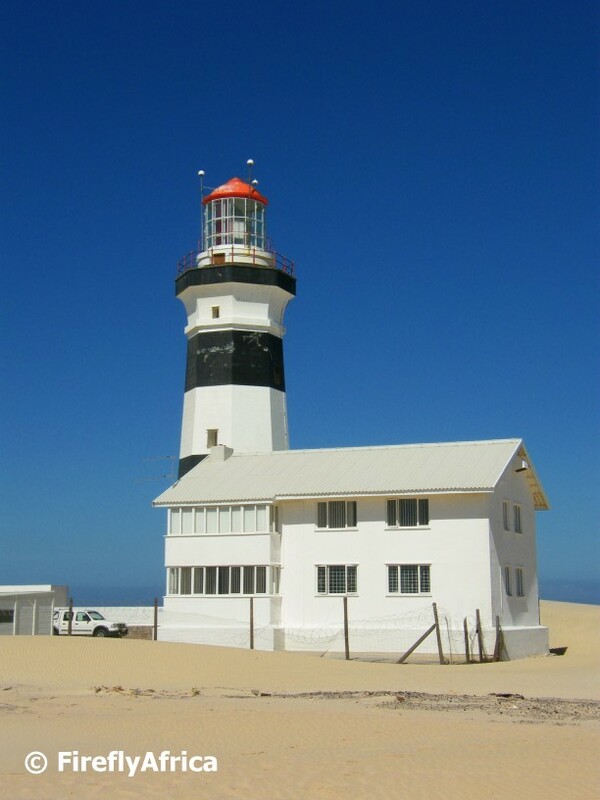 Just for those who doesn't know, Bayworld consists of the Port Elizabeth Museum, Oceanarium and Snake Park. 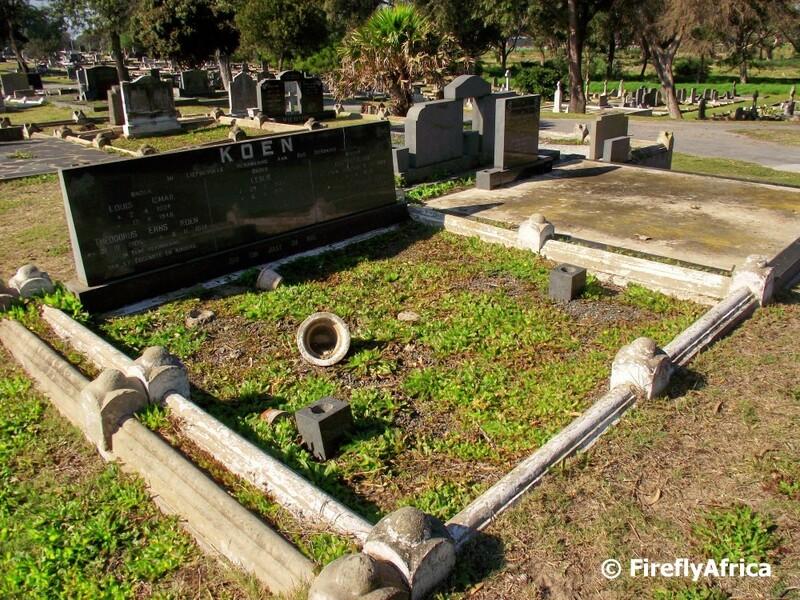 The second grave in my Grave Search series was a request I received not long after the first one. Indigo asked me if it wasn't possible to track down her great grandmother's grave in the South End Cemetery. After the first search I knew where to go and find the information and found this one a lot easier than the first. Yesterday morning was a stunning morning and I headed down to the beachfront before work for a short walk. The weather was stunning with no wind and the sun warming up. Summer is around the corner and one of these days people will be flocking to the beaches. Kings Beach stretches away from McArthur's pool to the harbour in the picture above and is still empty... for now. 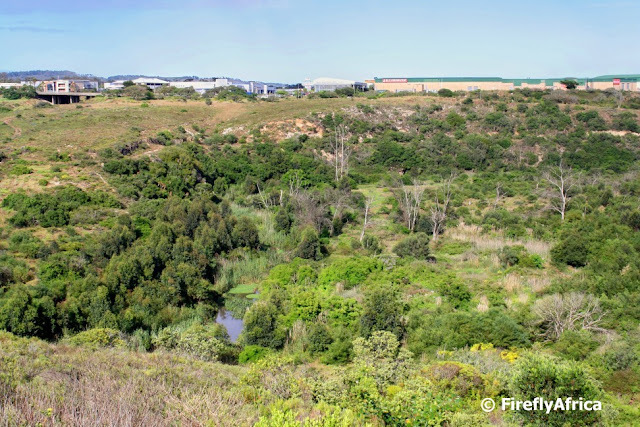 This is a section of the upper Baakens Valley just above the 3rd Avenue dip looking from Newton Park towards the Moffat Retail Park where Pick 'n Pay Hypermarket is located. This section of the Baakens Valley can be explored by taking the Upper Guinea Fowl Trail between the dip and Sunridge Park. This past weekend we took part in Newton Park Primary School's annual fun run. A day or so before the event I was asked by one of the organisers if I wouldn't mind taking pictures as their regular photographer wasn't available. As a parent who doesn't always have the opportunity to be too involved in the school (plus the excuse to take pictures) I jumped at the opportunity. I had a marvelous time running (well, actually racing on my scooter) up and down the streets to get the pictures I wanted, going from the leaders to the stragglers and then back to the leaders to catch them cross the finish line. Walking down one of the paved walkways in St Georges Park towards the St Georges Park Cricket Stadium. The part of the stadium visible is the Duckpond Pavilion which is named after the old duckpond situated under the palm tree on the left. Unfortunately there are no ducks still living there today. The cheetahs is the fastest land mammal in the world and can reach speeds of up to 120 kilometers per hour. Unfortunately for them they can't maintain that speed for very long as they would overheat. For this reason a cheetah needs to creep up as close as possible to their prey before pouncing. 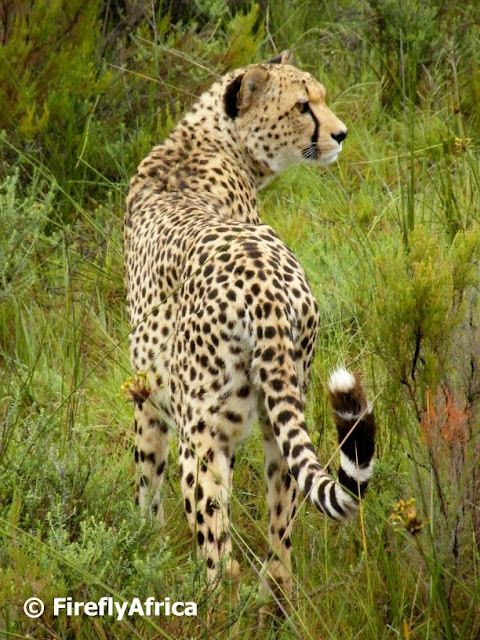 I snapped this magnificent animal a little while ago on a game drive at Pumba Game Reserve outside Port Elizabeth. One of the most popular vendor stalls at the stadium during a rugby game is the biltong vendor. For those non-South Africans amongst you who don't know what biltong is, its dried meat and in the USA they call it jerky. The guy in the picture is my Boet. He knows the owner of the stand who asked him if he would help her out at the game. 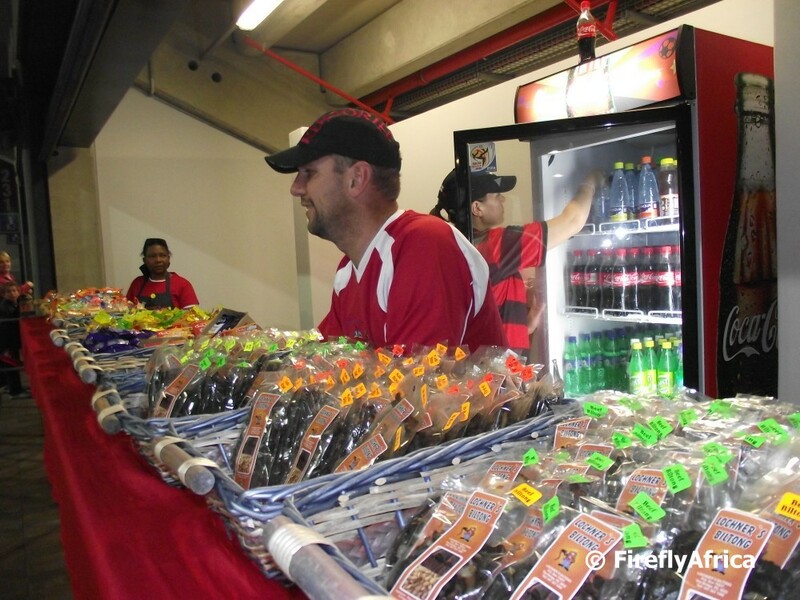 I stood there chatting to him for a while and was amazed at the amount of biltong they sold before the game and at half time. 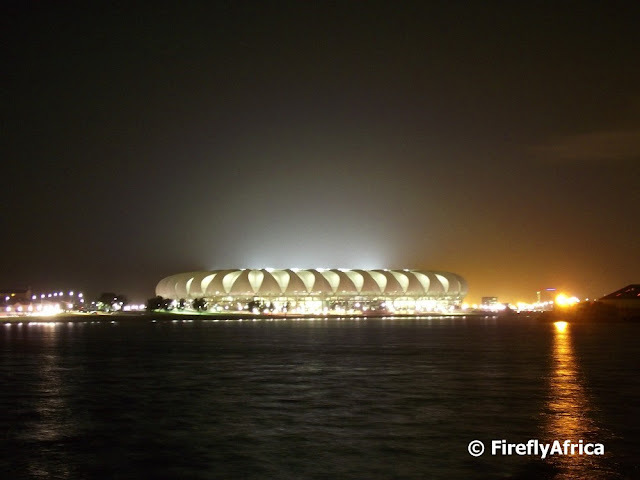 As I left the Nelson Mandela Bay Stadium last Saturday night after the EP Kings' game, I decided to drive around the North End Lake and get a couple of pictures of the stadium lit up from the other side. Unfortunately I didn't have my tripod and wanted to use the night setting, so the quality isn't the best, but still its a sight to behold. 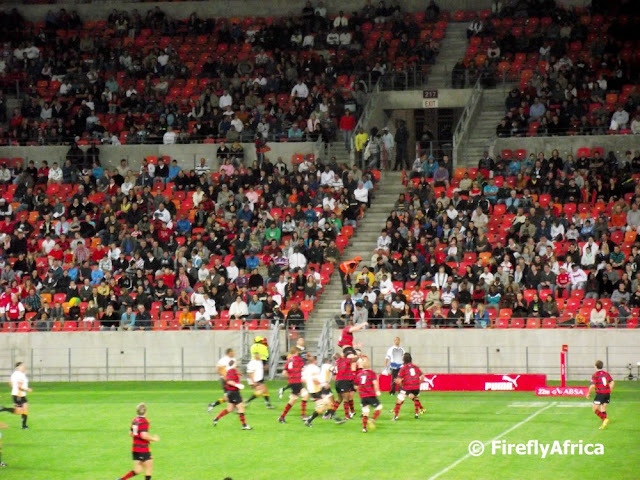 Our provincial rugby team (in the red and black) is known as the ﻿Eastern Province Kings. Previously known as the EP Mighty Elephants, the team has fallen on hard times lately and has struggled keeping players. This year, with new administration at the helm, the team has florished. 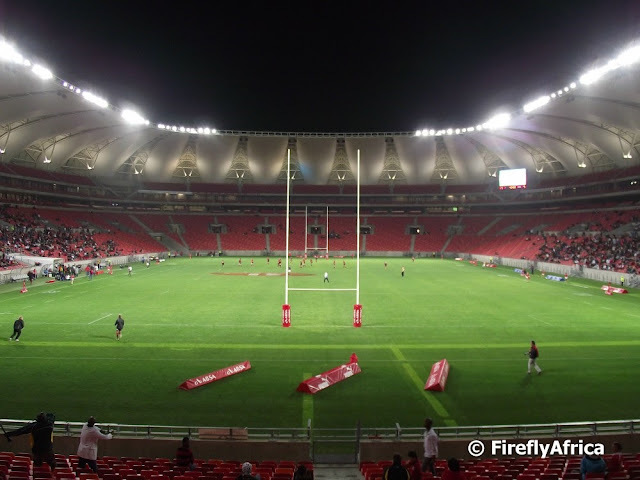 Last Saturday night they played in the Currie Cup 1st Division semi final against the Boland Kaveliers at the Nelson Mandela Bay Stadium, beating them in a tense game. This means that EP is going to George on Friday to play the SWD Eagles in the final before playing the Pumas in two promotion / relegation games to try and get into the Currie Cup Premier League. Good luck to the Kings. 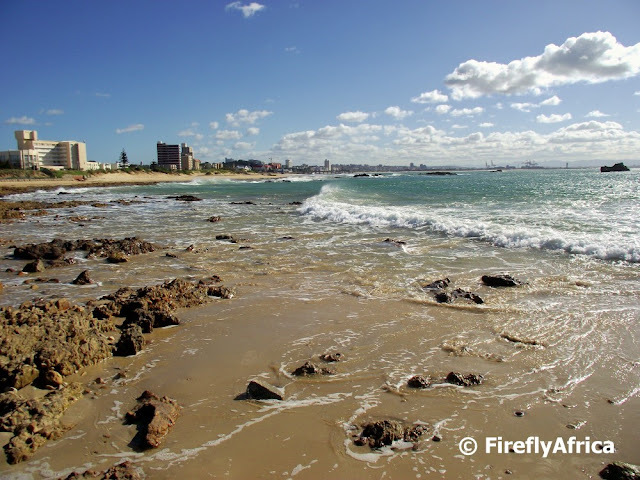 Last Wednesday I popped down to the beachfront at lunch time to see if I can get a couple of nice pics for this here blog. 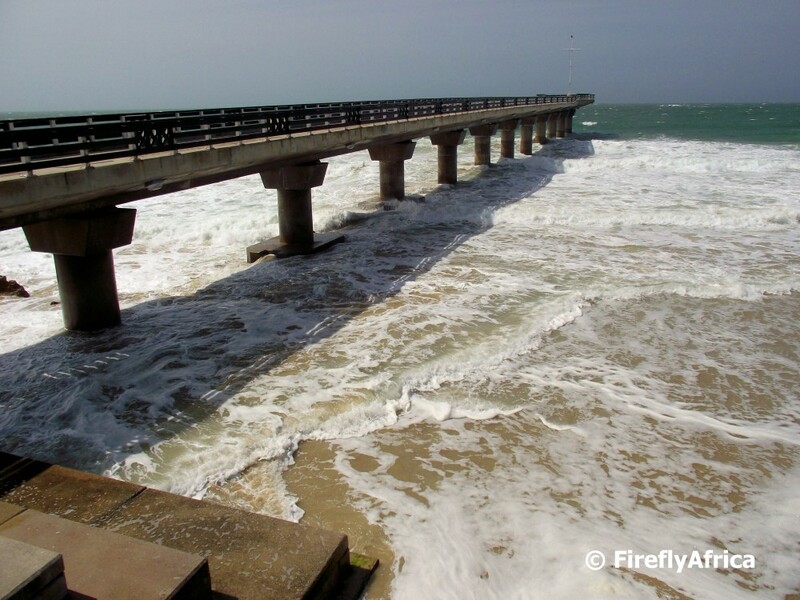 There was a howling easterly wind and a very high tide which meant that the sea was very rough. 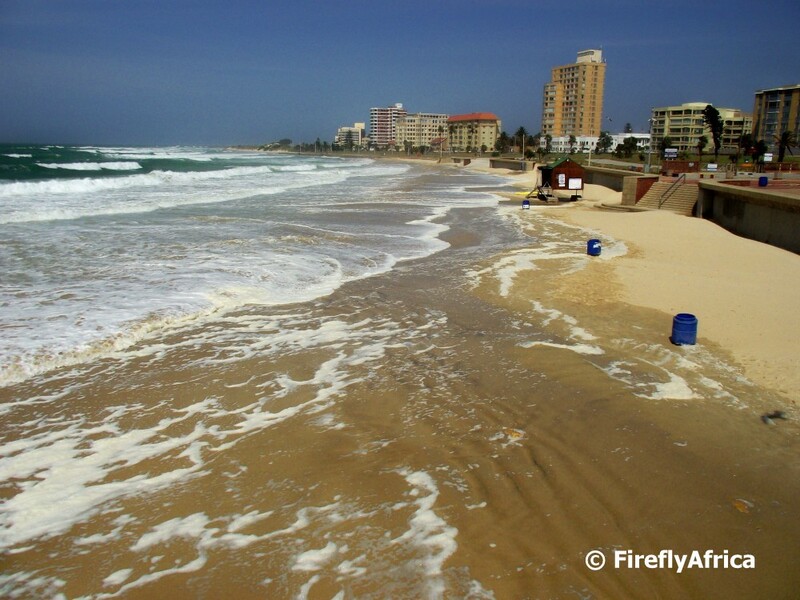 The waves were just about washing over the whole Hobie Beach right up to the lifeguard hut.﻿ Normally the dry sand is right up to about the 5th pillar from the left. 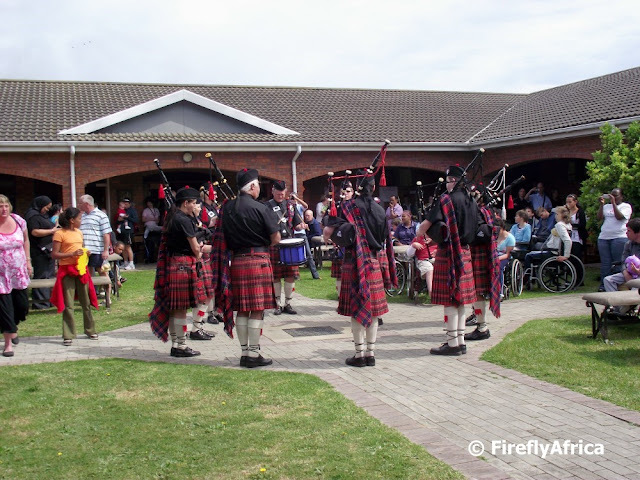 On Saturday the Aurora Special Care Centre's annual fete took place. Aurora Hospital is a registered private hospital dedicated to physical rehabilitation and sub acute care of the highest quality. The fete is always well supported by the community, as it again was on Saturday, and it allows the centre to generate much needed funds for the hospital. While I was busy browsing through the plant nursery section I heard a Scottish pipe band playing and followed the music to a quad area where the band was playing to residents and visitors. I just love Scottish pipe music and hung around till the end of the performance before heading over to the hand craft section to spend some more money. 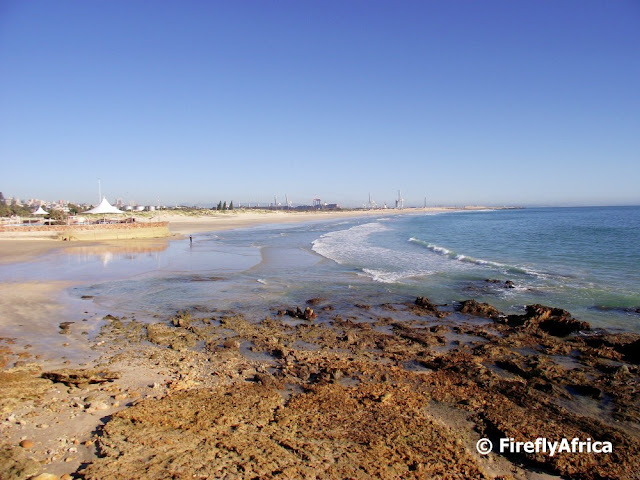 I took this picture the other day on a walk at Kings Beach looking towards Hobie Beach. 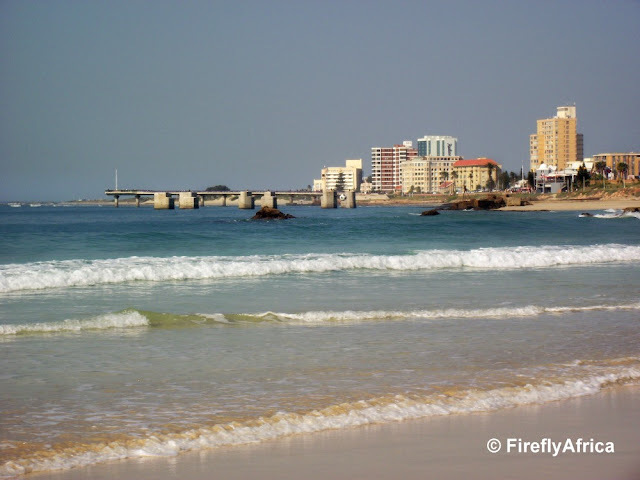 You can see the old Slipway at Humewood Beach as well as Shark Rock Pier at Hobie Beach. 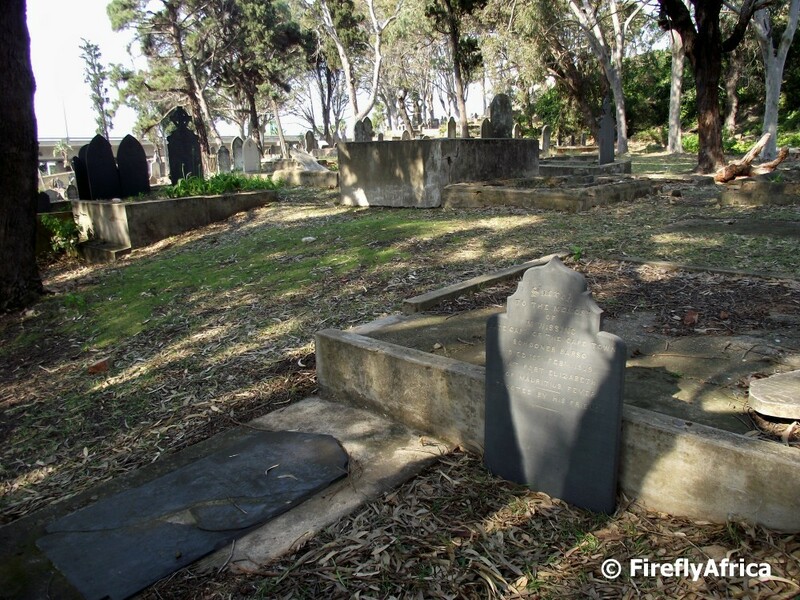 Regular readers of both my blogs probably know of my fascination with old cemeteries which leads to often posting grave pictures, specially on The Firefly Photo Files. The only reason I post most on there and not here is cause I often discover interesting grave yards in small town while on holiday and weekend outings and it doesn't fall within the Port Elizabeth area. 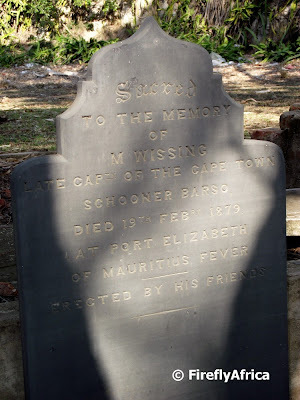 Anyway, due to the fact that I post these I have had a couple of people e-mailing me and asking me to look up graves of their ancestors around PE. Unfortunately its not always that easy and I don't often have that much time to do the research and then the subsequent search for the actual grave. Due to this it takes me a little time to get to them and I often think people think I had forgotten. One of the very first people who asked me to find a grave for them was Ann Darling from the UK. She was looking to find her grandfather, Gordon Darling's grave in the South End cemetery and luckily for me she had a grave number, which helped quite a lot when I went to the cemetery's office. 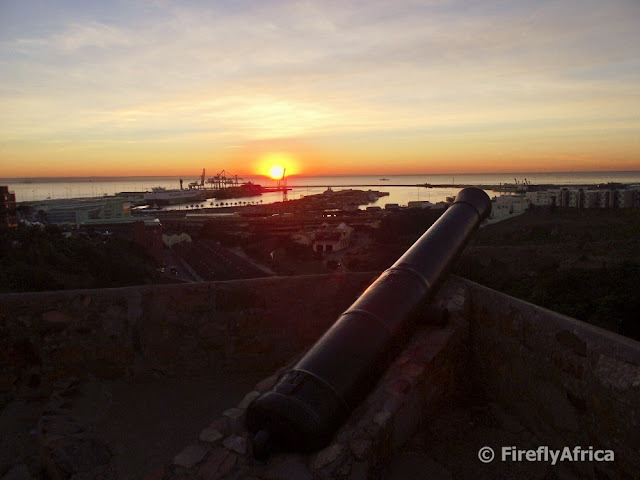 Her grandparents and their 3 small children lived in Port Elizabeth when her grandfather died in 1930. Her grandmother and the kids (of which one was Ann's father) moved back to England shortly after and nobody has been back here since those days. 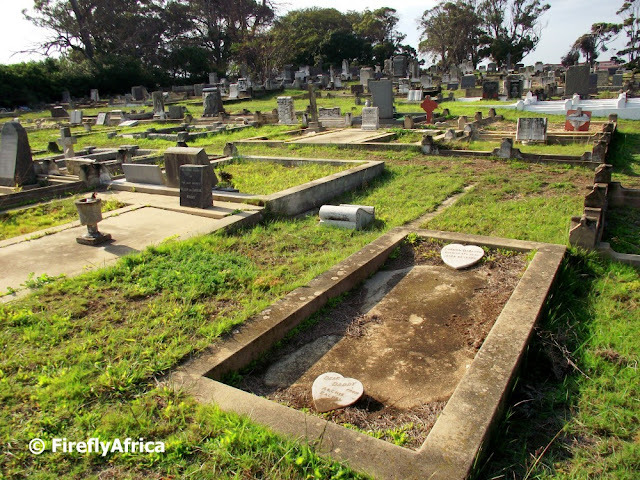 It was quite easy to find the grave once I was shown where it was on the cemetery's layout and off I went. It didn't take long to find it with it's two heart stones, just like Ann described. I think the thing that surprised me the most was Ann's reaction when I sent her the pictures. WOW! It really made the effort worth it. There are a couple more that I have been looking for and some I have found. I will post them in the near future as well. A week or so ago I posted a pic of one of the Cape Fur Seals at Bayworld. 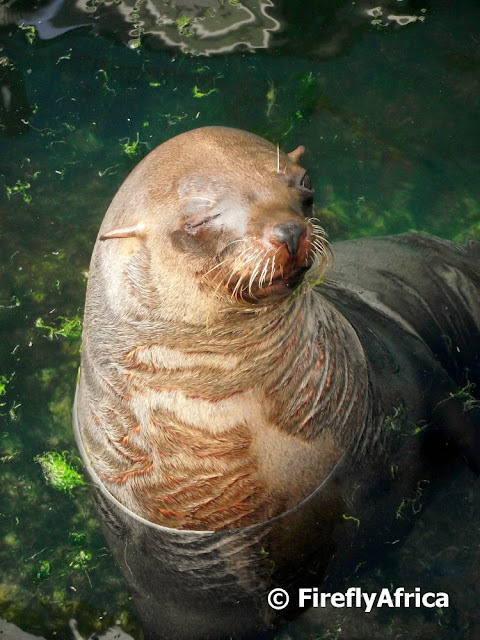 Sharing their enclosure with them is this Subantarctic Fur Seal. Better late than never. 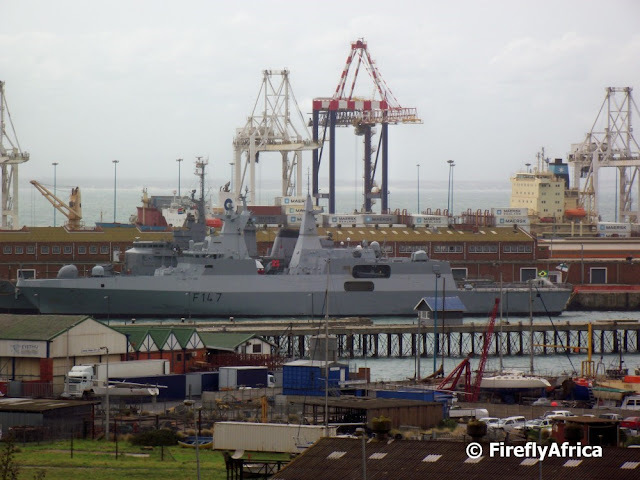 The South African Navy recently did a joint exercises along with the navies from India and Brazil along the South African coast. Part of the exercise took place in Algoa Bay and the ships spent a couple of days in the Port Elizabeth Harbour. The ships were open to the public on the Saturday, but unfortunately I had a prior engagement and couldn't go. I did get a peek at the ships from the Humerail shopping centre and got this pic to show you. Standing at the bottom of Walmer Boulavard is one of two mosques that survived the demolition of old South End. In the early 1890's Imam Jalaludien Abrahams, together with his trustees, set about the task of having a mosque built as this was much needed in the area then. 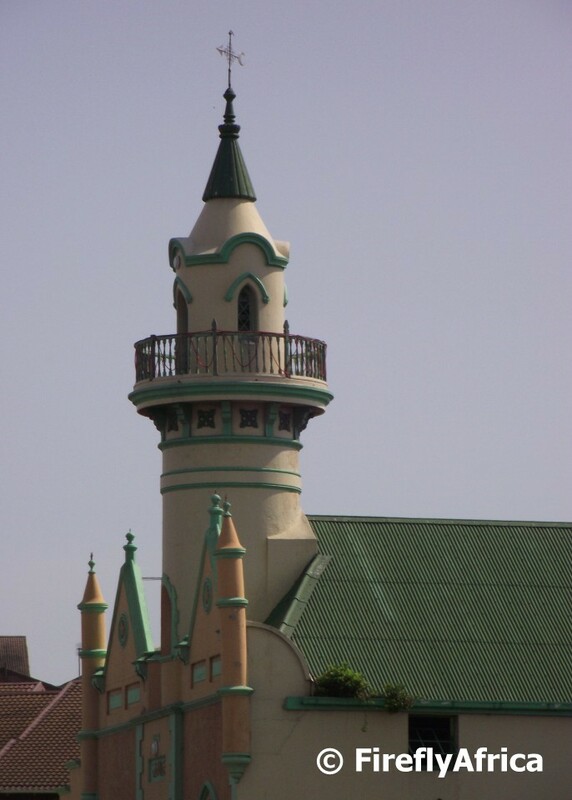 In 1893 the land was transferred to the Trust and the Mosque of Righteousness was completed in 1894. 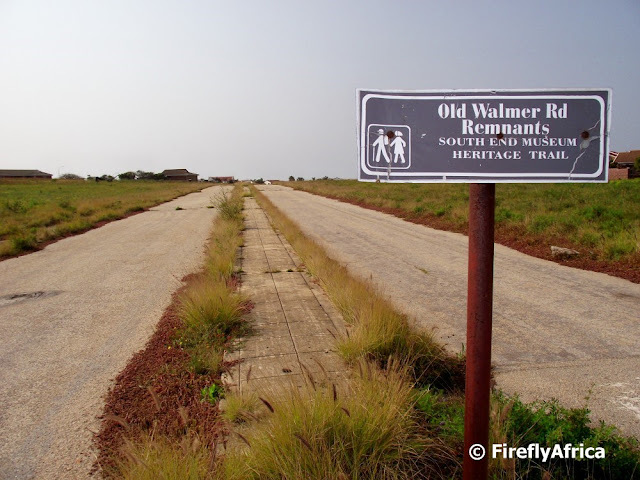 In the days of old South End before most of it was demolished and the people forcibly removed from the area, Walmer Road was the main road running through South End towards the suburb of Walmer. 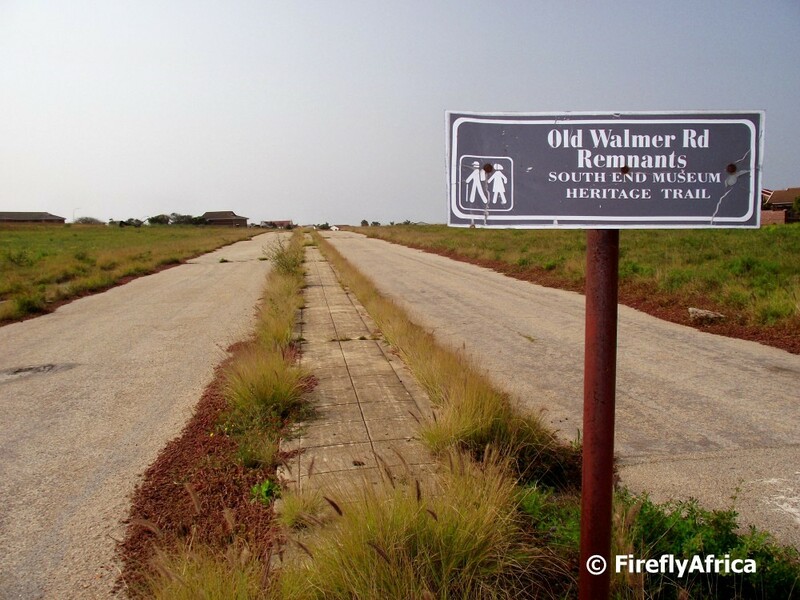 In those days the main hotels and businesses of the area was found along this road. 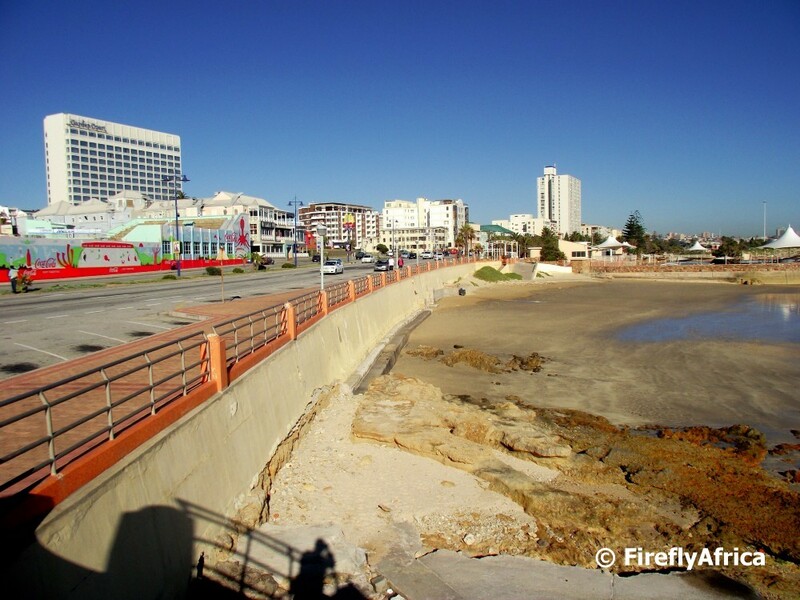 Today only a small section of this old road is still visible at the top of Pier Street. It leads through an open piece of land and is slowly being overgrown by the grass and other vegetation. 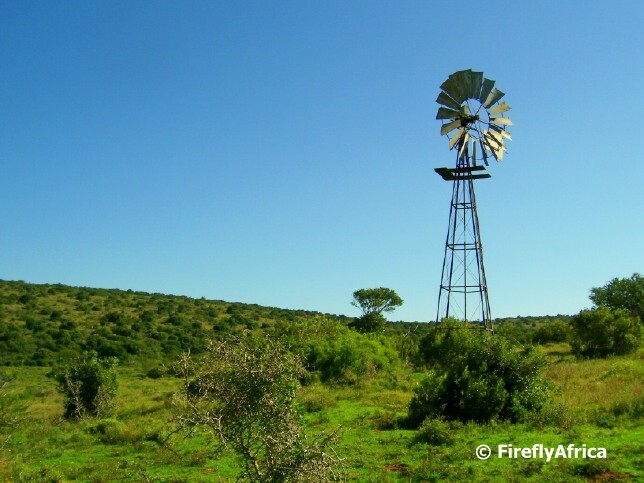 One of the iconic rural countryside objects of South Africa is the windpomp (wind pump). 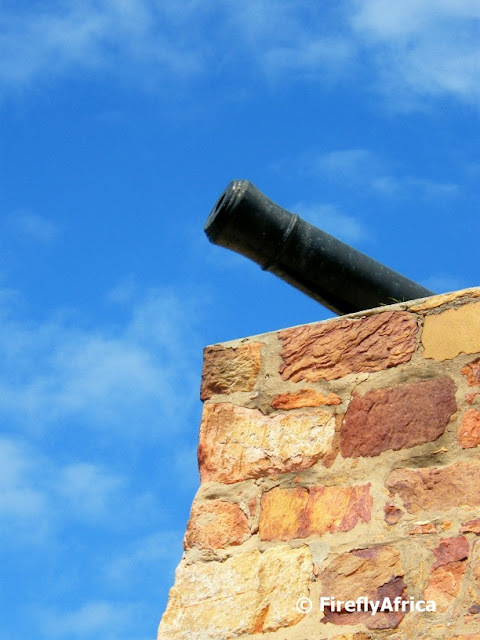 Windpompe is used to extract water from boreholes and can be found (working or not) on all our highways and byways around South Africa's countryside. This one I photographed on one of the game reserves just outside Port Elizabeth.